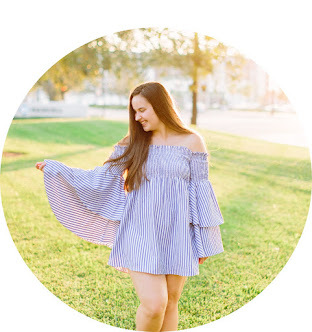 There's nothing that I love more than cute pajamas! Some of my favorite times to get them are during major holidays like Christmas and Valentine's Day. Since Valentine's Day is only two weeks away (where did the time go! 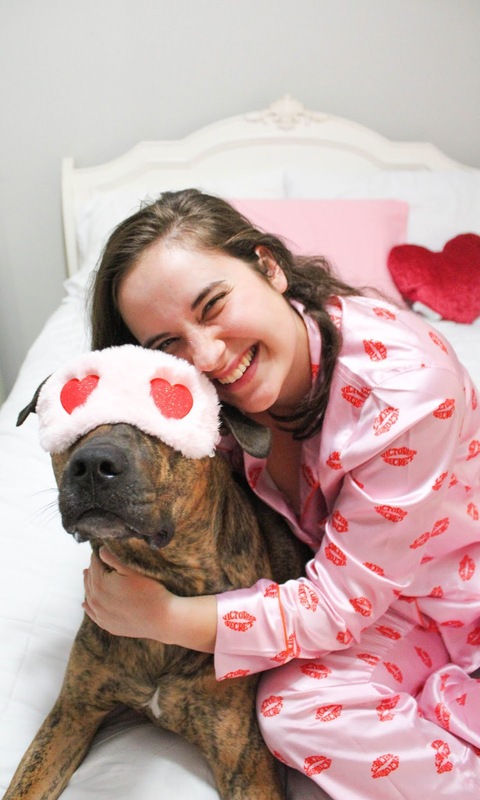 ), I wanted to share some of my favorite festive pajamas that are perfect for any Galentine's Day festivities, Me-Day, or whatever else you have planned! 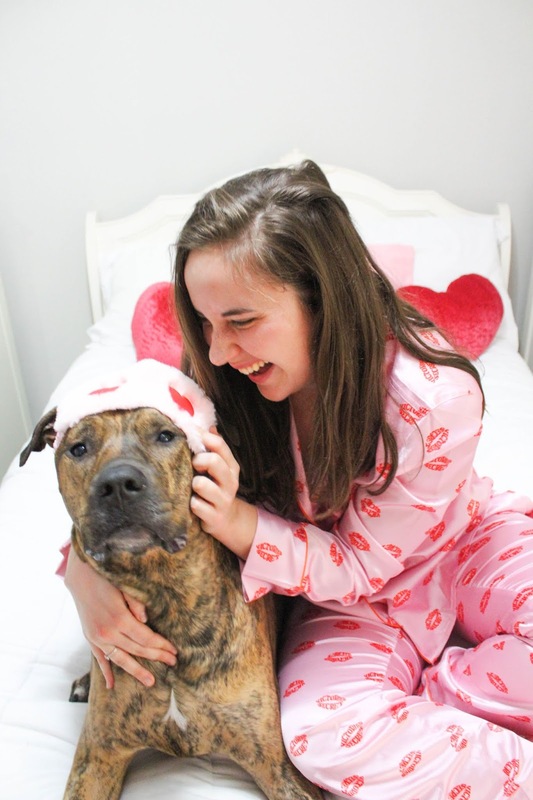 Scroll down to the bottom of this post to see my favorite Valentine's Day pajamas! The set that I'm wearing is also linked there!